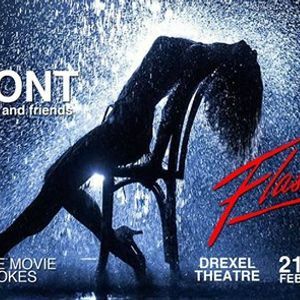 Come watch Flashdance with David Z Price and friends. Three comedians, one movie, a million laughs? You watch the movie while David and his friends talk, joke, goof, sing and maybe dance. It's like watching the movie in your living room with 50 plus of your closest friends. $10 - $5 for students.